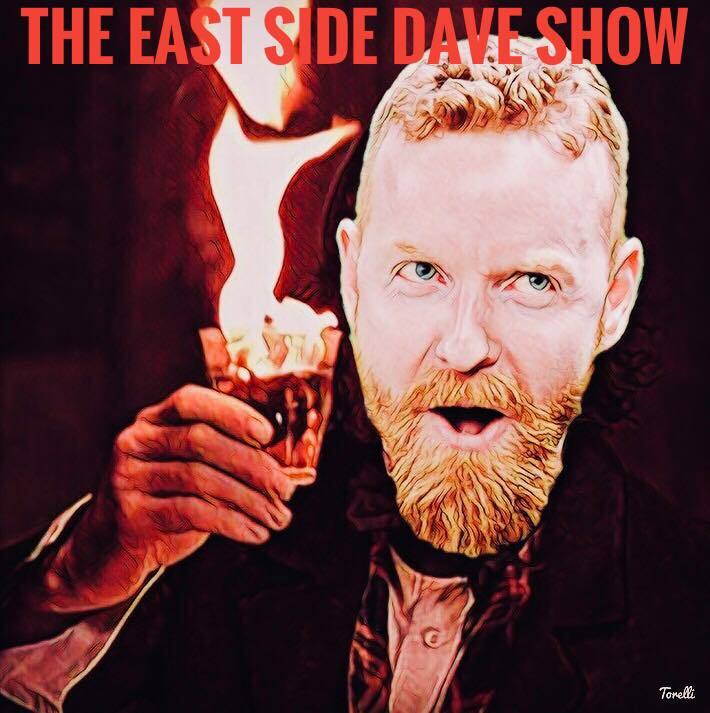 The East Side Dave Show Brings The Fire TONIGHT! It's Tuesday...it's East Side Dave Show day. And you know what that means, dogsie. We shall bring the HISS on CompoundMedia.com at 7 PM (EST)!! And the #ESDS is settling ALL family business! Slainte!